As much as you may want to blanket the entire world with your nonprofit’s amazing message, you’ll be wasting your efforts on a lot of deaf ears. That doesn’t mean, however, you don’t have a ton of ideal donors, volunteers and recipients out there who are as over the moon as you are about your organization. All you have to do is connect with them. Connecting with them can be easy with the help of buyer personas. Buyer personas are detailed profiles of your ideal volunteers, donors and recipients with whom your nonprofit wishes to engage. Each persona represents a different type person, with details that range from basic demographics to organizations they regularly support. The more details you know about each persona, the more effective your nonprofit inbound marketing efforts can be. Buyer persona development involves researching your ideal donors, gathering information you need to flesh out their profiles, and then identifying and naming each persona created. The first step in buyer persona development consists of researching the people you want to interact with – and those you don’t. Reviewing the types of people you don’t want on your list can help narrow down your definition of your ideal donor. Also think beyond your existing list to include other potential donors that may not be as obvious. You want to have a well-rounded view of who your supporter base may include. Once you’ve established your overall persona categories, you want to pick three to five people from each category to interview. Interviews are a way to gather the details needed to fully flesh out each persona. Before you actually connect for an interview, create questions that cover the bases. Demographics are easy to capture and give you a solid starting point for each persona. Knowing more about each persona’s occupation or job can help you better target donation levels that would be feasible. Full-time students, for instance, may have far less money to give than full-time CEOs. Include questions that ask about how much time they spend at work or home, where they’d rather be, and what they like to do for fun. It can also include the type of car they drive, TV shows they watch, and the people that are most important in their lives. Knowing how active each persona is in the community, and how he or she likes to spend time, can help craft the perfect fundraising event for each. Active personas may be likely to engage in endurance events, while family-oriented folks may be more inclined to show up for a family fair. Knowing where they go for information can automatically provide you with the ideal way to reach each persona. Find out if they regularly conduct online research, use social media, and how they prefer to receive information. Also ask about their most trusted sources of info and how they found the nonprofits they currently support. 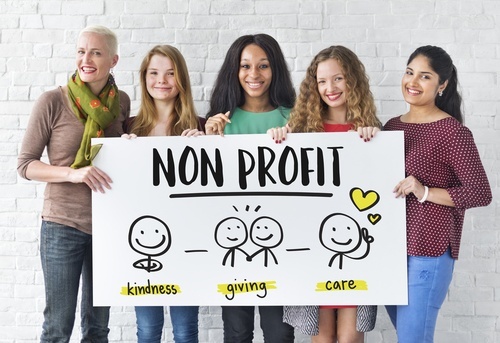 Donation details include pinpointing each persona’s most common objections to supporting a nonprofit. Find out what turns them off and what stirs their support, and then take action to avoid the former while focusing on the latter. Ask why they gave to a particular organization or cause. Get a rundown on past organizations they’ve supported, and how. This can help hone your requests to suit the type of support each persona is most likely to provide. Once you’ve gathered your info, each persona is likely to have a stand-out trait. You can use this trait to identify the persona. Strengthen each persona even further by giving each a name, such as Donation Danielle or Volunteer Victor. Pass along your persona info by creating a master persona document that’s accessible to the entire staff. Hold a persona meeting to introduce the personas and gather any feedback. Everyone in your organization needs to be familiar with your personas so they can interact with them as effectively as possible. 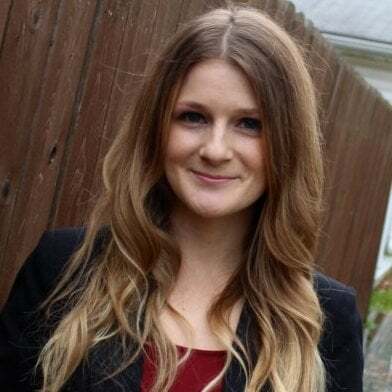 Now instead of marketing to a faceless audience, such as females in the 35 to 44 age range with a college degree, buyer personas let you market to relatable individuals like Donation Danielle. Creating buyer personas brings members of your target audience to life, which allows you to craft the most meaningful messages that reap the results your amazing nonprofit deserves.